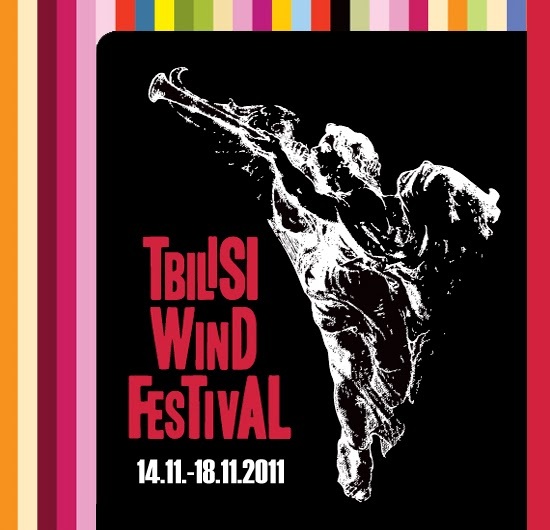 Tbilisi Wind Festival is the first wind instrument festival ever held in Georgia. The idea of creating and founding this event was born couple of years ago and this year we are happy to organize our third edition of the festival. The aim of the festival is to increase the interest to the wind instruments and chamber music in the country and to create a better school of wind playing, which is the main foundation of a good Orchestra. Every year we are honored to host fantastic foreign and Georgian instrumentalist for concerts and master classes. 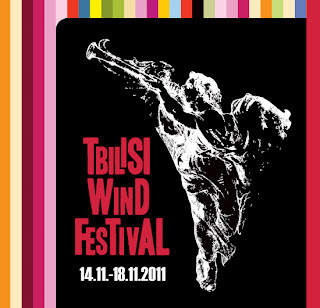 The festival became a part of Georgian cultural scene and concerts and master classes are fully attended by the audience.